Whether you’re looking for tools to trust for school or work, Microsoft Office Home and Business has what you need. With Office for Home and Business, have access to the tools you know and love that’s trusted by millions around the world. 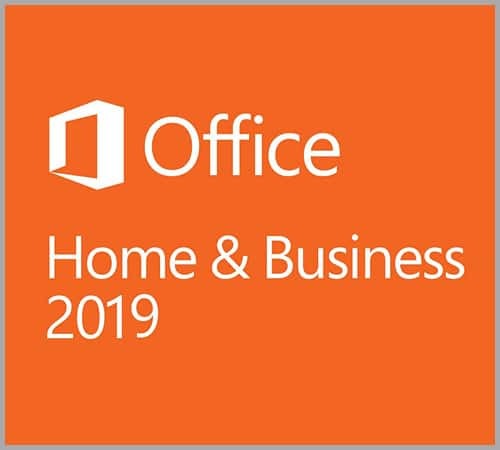 Buy your copy of Microsoft Office Home and Business products from the Softvire Australia online store at the best prices. Whether you’re getting the Microsoft Office Home and Business download or box versions, always get the best deals from us. 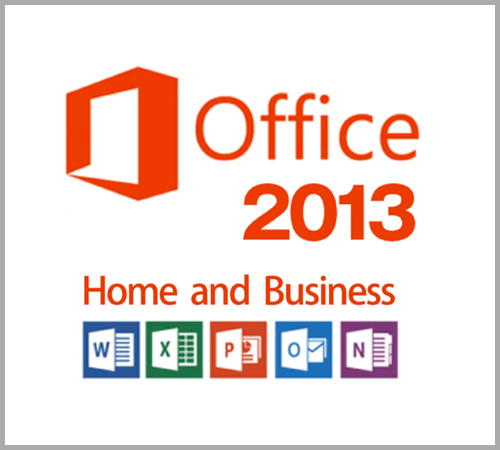 There’s no better time to get your MS Office Home and Business software than now!